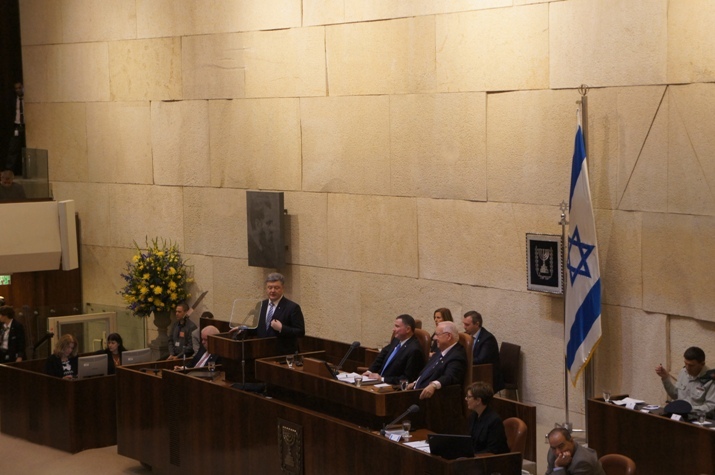 First of all I would like to thank you for the high honor of speaking in the Knesset—both the heart and the brain center of Israel’s democracy. My sincere gratitude goes to the Israeli side—the President, the Prime Minister and personally to my good friend, Speaker Yuli Edelstein—for such an exceptional opportunity. I take it as a fact of high respect and esteem not just for me as the President of Ukraine, but also for the Ukrainian people, which is a friend and a brother to Israel. Within the walls of the parliament, where crucial decisions are made for your country, I feel a particular excitement. I have of course visited your wonderful country on many occasions. But this is my first state visit to you as President of Ukraine. Both Ukraine and Israel are countries with deep historical roots. Israel is one of the oldest civilizations on Earth. Ukraine’s history goes back over a thousand years. But on the political map of the modern world, both Israel and Ukraine are relatively young countries. 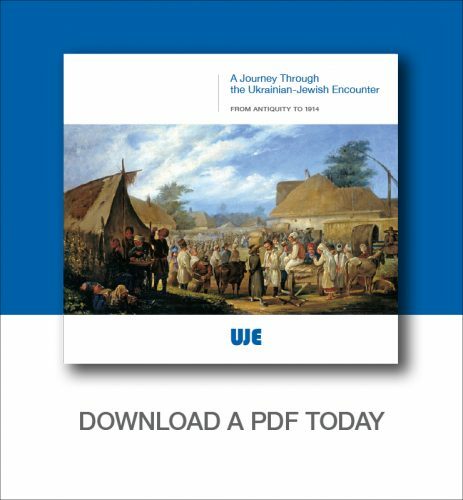 The relations between the Ukrainian and the Jewish peoples have an extremely long and, of course, special history. For millennia, hundreds of threads have been connecting and still connect our two undefeatable peoples. Ukraine is one of those countries where Jewry was preserved and survived the long centuries of statelessness. And these are not just lofty words. Let me cite some facts. Israel’s prime minister Benjamin Netanyahu greets Ukraine’s president, Petro Poroshenko. In 1918-1921, the Ukrainian people made a desperate attempt, the first in 200 years, to restore its independence, declaring the creation of the Ukrainian People’s Republic. If you look at the banknotes of the young Ukrainian Republic, you will see inscriptions in the four languages that were most widespread in Ukraine, including Yiddish. I might be mistaken, but these might have been the first banknotes of the 20th century that had Hebrew letters written on them. In practice, this means that Yiddish was one of the official languages of the young Ukrainian state, and Jews as a nation were directly involved in building it. Moreover, the Ukrainian government from those times of independence at the beginning of the 20th century included a separate Ministry for Jewish Affairs. A vibrant religious life of the Jewish community flourished on our land and, as has been mentioned many times in this hall, our land is the birthplace of Hassidism. Thus, the young Ukrainian Republic was trying to provide opportunities to all peoples who lived in it and to support and develop its culture and traditions. 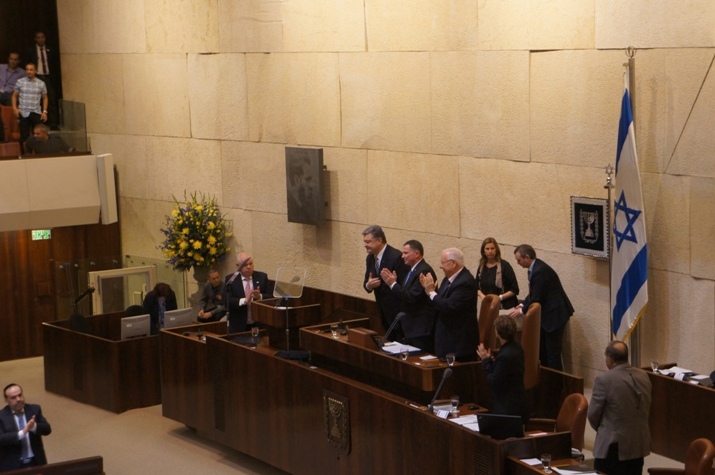 Israeli lawmakers applaud Ukrainian President Petro Poroshenko. History knows no conditional mood, but I am sure that in the several years around 1920, Ukraine, Europe, and the entire world had a chance to travel a different path, to avoid such great tragedies as the Holocaust and the Holodomor. The young Ukrainian People’s Republic back then fell under the onslaught of the communists and Bolsheviks. But even Soviet Ukraine managed to play a significant role in restoring Jewish statehood. As one of the co-founding states of the United Nations, Ukraine was one of the first nations to support the creation of the State of Israel in 1948. Today, I cannot fail to mention the huge numbers of leading Jewish political, cultural, and religious figures who have ensured Israel’s renaissance and who hail from Ukraine. Ze’ev Jabotinsky—a leader of the Jewish Zionist movement, author, poet, and soldier. In the two days that I have now spent in Israel, I have heard many words of reverence for this remarkable man. Moshe Sharett—the first Minister of Foreign Affairs of the State of Israel. Yitzhak Ben-Zvi—the second President of the State of Israel. Levi Eshkol, the third Prime Minister of the State of Israel. Golda Meir—the fifth Prime Minister. This distinguished woman was born several hundred meters from the place where the office of the President of Ukraine is now located in Kyiv. Leon Pinsker, Sholem Aleichem, Chaim Bialik, Shai Agnon, and many others. These people are the pride of Israel and the Jewish people. But Ukraine is also proud of them. Many Jews who were born in Ukraine now hold leading positions in the State of Israel. A special mention goes to a prominent Israeli politician who is present here today—the Speaker of the Knesset, His Excellence Yuli Edelstein, my good friend. Mr. Speaker, you were born in the beautiful Ukrainian city of Chernivtsi which has always been, continues to be, and I assure you, will always remain a unique symbol of how Ukrainians and Jews can live alongside each other. Ukraine is proud of the representatives of the Jewish people who are of Ukrainian background and is grateful to them for the consistent support given to our country. I have felt this powerful support during this visit of mine. I would like to speak about the contribution that Jews have made to the development of Ukrainian culture, science, economics, and politics. Hundreds and hundreds of great names that are forever etched into the history of Ukraine: scientists and writers, composers and inventors, wonderful craftsmen, and outstanding technologists. I once heard a traveler at Kyiv’s Boryspil Airport joke, “Is Kyiv-Tel Aviv an international or a domestic flight?” They say there is a kernel of truth in every joke. There is so much that connects our peoples! 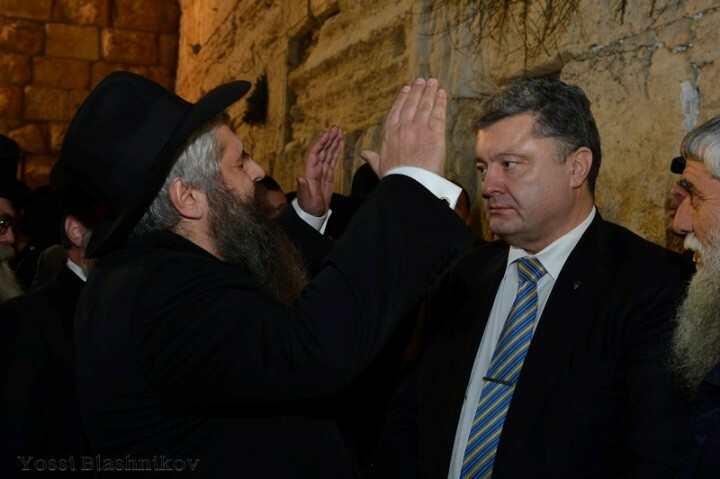 Ukrainians and Jews are brought closer together also by the unimaginable tragedies that our peoples had to endure. The Holocaust, the Holodomor, and Stalin’s repressions. 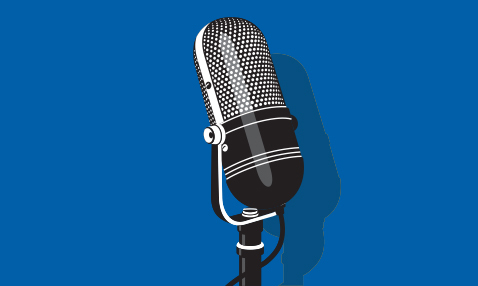 The Second World War, denationalization, and linguicide in the USSR. One of our shared wounds that have yet to heal is Babyn Yar in Kyiv, where Nazis executed over 150 thousand innocent people. The only thing the majority of them were guilty of was that they were Jewish. Next year, this horrendous tragedy will see its 75th anniversary. I have issued a decree ordering special preparations for events to be held in conjunction with this anniversary at the highest state level. The head of my administration Borys Lozhkin, who is here in this hall today, and the Prime Minister of Ukraine Arseniy Yatseniuk lead a joint organizational committee. We invite world leaders and representatives of the world’s Jewry to take part in these events. I will be especially glad to also see Israel’s leadership in Kyiv in September of next year. As soon as Ukraine regained its independence, its leadership apologized for the crimes that had been committed by some Ukrainians during the years of the Holocaust. Naturally, I share this stance of our first President Leonid Kravchuk. 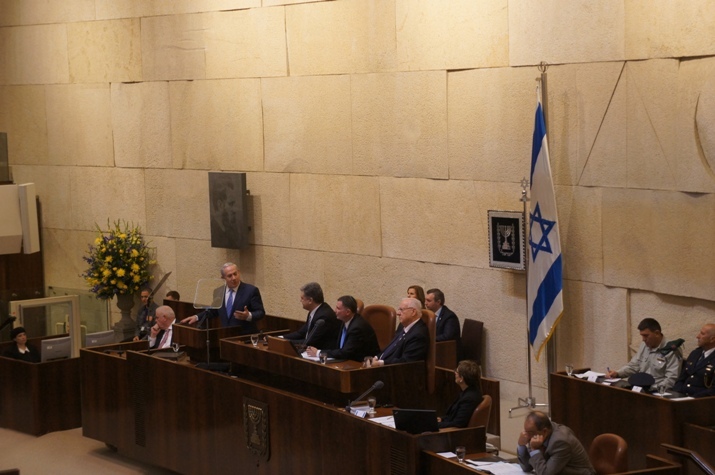 And I’m doing it in the Parliament of the Jewish state, as I stand before the children and grandchildren of Holocaust victims, the people who have survived through this horrible tragedy of the Jewish people, and before all citizens of your country. The crimes of the collaborators are knocking not only at your hearts, but also at ours. We cannot let them be forgotten. Future generations have to be raised with an aversion to these crimes—with the example of the Holocaust, Babyn Yar, and other crimes. An understanding between Ukrainians and Jews was not something the Kremlin was planning on. But in the depths of the Gulag—and [Natan] Sharansky and Edelstein know this very well—Ukrainian and Jewish dissidents were jointly fighting for freedom and liberation from Soviet totalitarianism. It wasn’t for naught that Moscow’s propaganda would accuse Zionists and so-called Ukrainian bourgeois nationalists of covert joint efforts to subvert the USSR. The tragic events of the past require that we raise a new generation on the principles of respect for human dignity, tolerance, basic human rights, and freedoms. This is what Ukraine is fighting for now. And today, we are better able to understand each other’s pain, feel solidarity, and show mutual support. In 2014, at a time of affliction for my country, the entire Jewish community resolutely joined ranks with the citizens of Ukraine of Ukrainian and other ethnic backgrounds in the fight for the defense of our common mother country. We, Ukrainians, highly appreciate it and will never forget it. Today, it is already quite obvious that in Ukraine a political nation is arising which is based on the principles of patriotism, a shared past, the complex challenges of the present, and faith in our shared European future, which has consolidated people of different ethnicities, languages, and confessions around the most basic values—the values for which our ancestors were fighting: freedom, independence, democracy, and human rights. 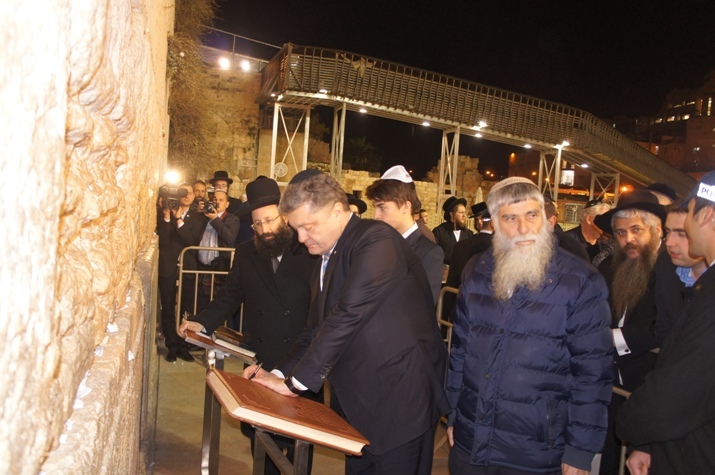 Ukrainian-Israeli relations today are dynamically evolving both on the state level and on the level of spiritual, cultural, and personal connections. The network of religious Jewish communities, synagogues, and schools in Ukraine has grown. In Kyiv, a Center for the Study of History and Culture of Eastern European Jewry was founded. A number of museums and academic centers in Lviv, Kharkiv, Dnipropetrovsk, Chernivtsi, and Ostrih have been opened. And we can also look confidently into the future. The main goal of my state visit to Israel is to revitalize political dialogue as well as trade and investment cooperation, and determine the ways of strengthening bilateral interaction in all spheres: culture, economy, political contacts, and trade. We have a nice occasion for this: December 26th is the 24th anniversary of the establishment of diplomatic relations between our countries. Something that I see as an important element of deepening Ukrainian-Israeli relations is the fact that Ukraine has been elected to the United Nations Security Council for 2016-2017. I would like to assure you from this podium that Ukraine will use this high position to be a strong promoter and advocate of peace and justice, including matters pertaining to the Middle East. And we will do this with a deep understanding of the importance of our mission, for we can very well appreciate the true meaning of these values. We are ready to step up cooperation with our Israeli partners also in the sphere of trade, where we have been able to reach the mark of 1 billion dollars. But this is too little; we need more. So we are attaching special importance to the agreements that we reached yesterday with the Prime Minister on accelerating efforts aimed at signing a Free Trade Agreement between Ukraine and Israel. We don’t need any obstacles! In a crisis, this will be our response—for development and with our outlook on the relations between Ukraine and Israel. I would like to note that in these very days the Ukrainian and Israeli sides are holding the next round of negotiations in Kyiv. I am sure that reaching a consensus regarding the free trade agreement will expand our scope of interaction. We have a strong bilateral potential for further growth. This can be in industry; there are colossal gains that can be made to bear on the agrarian sphere, investment, research, and IT. I personally and other Ukrainians are awed by the remarkable achievements of your scientists, engineers, and doctors, your professionals of the defense industry, among other things. We are amazed by the will and resolve with which the Jewish people, having very little resources, were able to build a modern innovative economy and a prosperous country so quickly. It revived its ancient language and ensured its full-fledged use in all the spheres of life without exception; it learned to live under constant military danger and to efficiently defend its country. And with all this, the people of Israel managed to preserve freedom and democracy. The theme of Israel—its economy, security situation, and health care, scientific research—is often featured in Ukrainian media. Our mass media have shown particular interest and taken a particular liking to the theme of Tsahal—Israel Defense Forces. Today, Ukraine has to solve problems analogous to those you were facing decades ago. 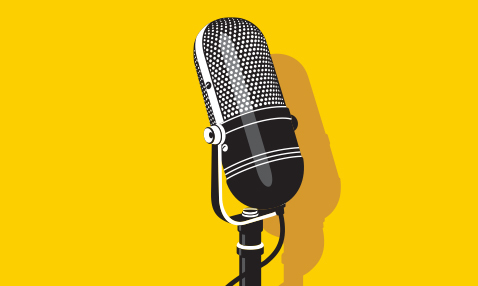 Your experience is extremely valuable and useful for Ukraine. Under threat to our sovereignty and territorial integrity, we are implementing a sweeping program of reforms. And we are not talking about just a cosmetic repair; we are talking about the complete overhaul of the entire state system. Fighting corruption, decentralization, the reform of the judiciary and the military, improving the business climate, which I have discussed this morning with [the Prime Minister]—these are just selected examples of things that are on the table of Ukrainian authorities. And our level of resolve and persistence on this path will literally determine our future. Ukraine will survive, as Israel did, Ukraine will not succumb. Ukraine will become even stronger. Esteemed Members of the Knesset! The history of Masada is for me an object lesson in the tenacity of spirit and incredible strength. A strength that is brought to bear when just the desire of a person to be free brings to life things that, at first blush, had seemed impossible. Two years ago, during the Revolution of Dignity, Ukrainians showed the modern world how only through the force of the spirit and unity of regular people can a powerful repressive state machine be overcome. The highest respect and gratitude are due to Jewish organizations in Ukraine who backed this Revolution then. We are also appreciative of the stance of the majority of those who have been repatriated to Israel from Ukraine and Israeli civil society, those who have taken a stand against the aggressive policies of the Kremlin toward Ukraine. Our fight against Russian aggression has been going on for 21 months already. Millions of Ukrainians found themselves under occupation, one million four hundred thousand Ukrainian citizens were forced to become internally displaced persons. Almost 9,000 citizens of Ukraine, almost 7,000 of whom are civilians, have fallen victim to the terror sponsored and kept alive by Russia. Lawlessness, marauding, and intolerance rule the day in the occupied territories. Numerous violations of human rights are taking place in Crimea. The repressive machine of the Kremlin cracks down on everyone who does not agree with the policies of the occupation authorities, including representatives of ethnic minorities. The Jewish community of Crimea that numbers around 17,000 people can also fall prey to this. Because the occupiers, with some considerable skill, have begun fostering anti-Semitism there, too. They have even erected a monument to Stalin. Russia is fueling the conflict in the Donbas by sending its regular army units there and supplying them with state-of-the-art weapons, some of which have been developed and are only used by Russia. The Kremlin regime is supporting and financing terror both in the conflict zone and on the rest of Ukraine’s territory. These methods are being field-tested by Russia not only in Ukraine, but also in other regions of the world. Among them, by the way, is the Middle East. Under the pretext of fighting the “Islamic State,” Russian fighters are bombing Syria’s moderate opposition. Innocent civilians, whose lives for the past four years have been filled with suffering anyway, are becoming victims of these bombings. Cutting-edge lethal weapons are being brought into Syria. Whom could they be used against, and into whose hands might they fall tomorrow? S-400 launchers that have been brought there recently are capable of significantly shifting the balance of power in the region. I would like to use this opportunity to offer thanks for Israel’s support in the matter of medical treatment and rehabilitation of our wounded servicemen—our deepest appreciation and thanks go to you for that. Through your direct help, dozens of Ukrainians have gotten a new chance at life. I would like to underscore that Russian aggression against Ukraine is not just a war for territory. Russia has a lot of territory. This is a war of worldviews. This is a war against freedom and democracy—and Ukraine is defending them. Ukrainians are dying for freedom and democracy in this struggle for the right of the Ukrainian state to independently shape its future. And Ukraine’s future is in its European choice. This is a choice that is irreversible. Ukraine is days away from entering into force the Deep and Comprehensive Free Trade Area with the European Union on January 1, 2016. The Association Agreement with the EU is being implemented. Several days ago, the European Commission confirmed the upcoming liberalization of the visa regime between Ukraine and the EU, and Ukrainians will begin traveling to the EU visa-free already in 2016. And this will become one more indication that Ukraine is being reunited with its European family. We are appreciative, and I would like to thank the Prime Minister for the visa-free arrangement between Ukraine and Israel that was implemented in 2009-2010. This was not an easy decision, but history has confirmed its soundness, because connections between people are exactly what we are aspiring to. And I am convinced that the Ukrainian people want to see their country among European democracies that are politically free, economically developed, and socially successful. But we are not forgetting even for a moment that European civilization, the civilization of the Bible, owes its emergence, among other things, to strong Middle Eastern roots. Today, Ukraine is the outpost of democracy in the East of Europe in the same way that Israel is the outpost of democracy in the Middle East. Like Israel, Ukraine has a neighbor that rejects our very right to existence. And like you, the thing we most desire is peace. I believe in peace. Theodor Herzl, one of the fathers of Zionism, once said that in order to build a great nation, one needs to have a powerful adversary. Someone in the Kremlin decided to become such an adversary for Ukraine. But Ukraine doesn’t want enmity. We want peace. The most recent events in the world testify that the forces of evil are connected among themselves, even if in a circuitous way. The victory of evil in one part of the world spurs its resurgence in another. I am sure that we need to respond to that challenge by achieving solidarity and combining efforts of all democratic and civilized countries of the world. I am certain that Israeli politicians will refine their position concerning events in Ukraine considering the dynamic changes of the recent past. I would like to conclude my speech on an optimistic note. You have recently celebrated Hanukkah, and in our country the celebration of the New Year is approaching. So let me wish happiness and better life to all of us—to every Jewish family and every Ukrainian family. Let us believe in God, in ourselves, in our families and friends. Let us never lose heart in looking for paths to a better future—a future that will have no place for violence or terrorism, and in which peace, tolerance, and prosperity rule. Todah rabah! Shalom! Glory to Ukraine! Translated from the Ukrainian by Myroslava Luzina.